Interview with Colorado author Renee Collins! Welcome back to the Colorado is for Writers interview series! Every other Tuesday, I talk to different Colorado-based authors about their work and their connections to this beautiful state. 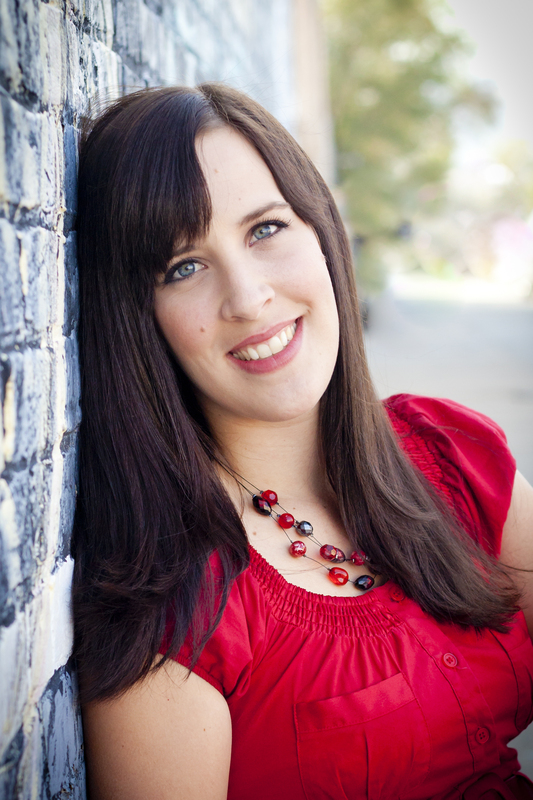 Today, I’m happy to welcome young adult author Renee Collins to the blog! Renee’s debut YA novel, Relic, was published by Entangled Teen in 2013. Welcome, Renee! I’m a transplant. We moved here for my husband’s job four years ago and I think we’re here to stay. My debut novel, RELIC, came out this last August with Entangled Teen. It’s a YA fantasy set in Old West Colorado. The red rock cliff near my house actually helped inspire the setting in the book. It’s a world where miners don’t dig for gold, but instead the magical relics of ancient fantasy creatures like the dragon, mermaid, and unicorn. Maggie Davis loses her family in a terrible, magic-created fire, and she has to relocate to the tough town of Burning Mesa in the hopes of finding out who’s responsible. I live in Western Colorado, less than 5 miles from the Colorado National Monument. I can see the red rock cliffs from my bedroom window! The view is truly beautiful, and part of the reason we picked this area to live. I love doing outdoorsy things to get my creative juices flowing. Mountain biking and hiking always helps to clear my head and stir my imagination. And there’s no better place to hike or mountain bike than Colorado, in my opinion. I’ve heard that about the mountain biking here (though I’m too chicken to try it myself). Thanks so much, Renee–Relic sounds amazing, and like the perfect Colorado-set read! This entry was posted in Colorado is for writers, interview, writing and tagged authors, books, Colorado, Colorado is for writers, interview, Relic, Renee Collins, writing, young adult by Tara Dairman. Bookmark the permalink. Relic does sound amazing! Thanks for sharing. Sounds like a beautiful place to write. Enjoy learning of other fellow Colorado authors. Relic sounds great~ thanks for the interview and introduction to another Colorado author! I loved this book! It was so rich and beautiful. Renee is an amazing writer.